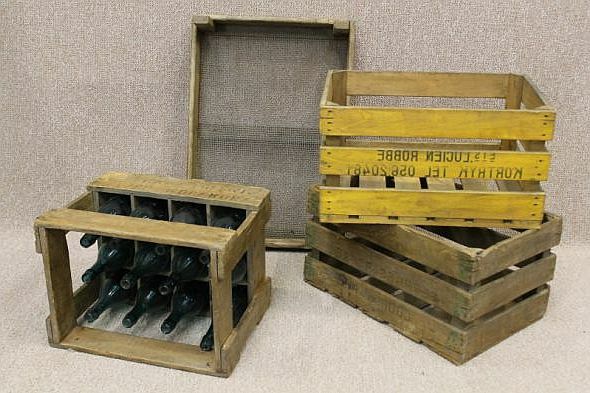 These fantastic 1950s/1960s vintage wooden crates are ideal for storage purposes or even a perfect feature for any restaurant, pub or country kitchen. 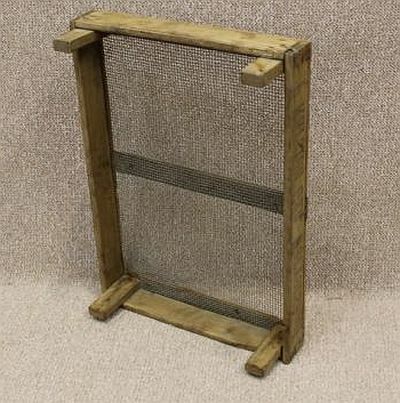 They can be stacked on top of each other and with their metal mesh bottom allow a flow of air so would be perfect for storage of fruit or vegetables. Perfect for any country kitchen these vintage wooden crates would add authentic charm whilst providing a pratical storage solution. These vintage wooden crates are sold individually but we do have quantities available. 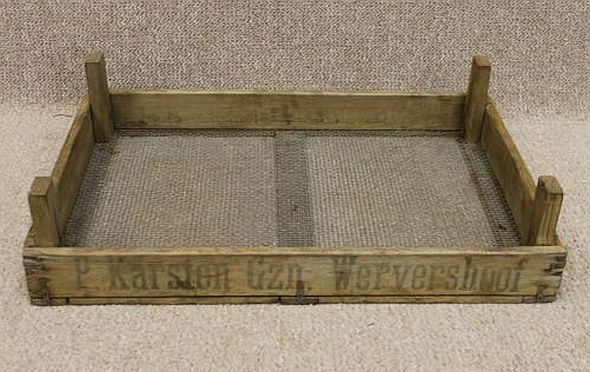 This original crate is just one of the designs of vintage wooden crates that we have in stock at the moment. We currently have different sizes and styles of vintage wooden crates as can be seen in the photo gallery; please ask for more details. 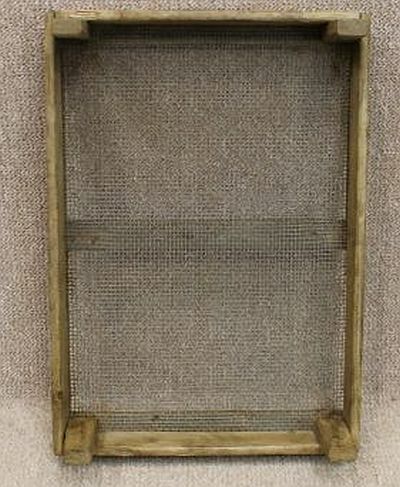 As you may be aware, these vintage wooden crates are extremely popular and are displayed in many stores around the UK. As all of our vintage crates are original, they have been traditionally made which gives them lots of character; creating a great look for anywhere with a similar retro vintage interior. Please note – the price listed is for one crate, however quantities are available.